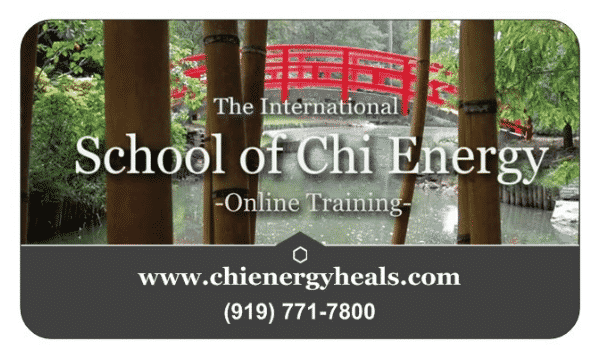 Chi Energy Students can receive upon completion of their First Year of Chi Training, a continued Monthly Tuition Rate of $97 for their Advanced Chi Energy Training (Year 2 through Year 4 & Beyond). This offer is active, as long as you stay enrolled in School (exceptions do apply – please talk with us about your needs). This bonus includes all year one accelerated tuition subscriptions. The normal Monthly Tuition for Year Two is $197 per month, Year Three is $297 per month and for Year Four is $379.00 per month for this highly specialized training. Students will save a total of $6,984.00 utilizing this special discounted rate, simply by staying in school with no breaks. Year one students may leave and re-enroll in the first year at the $97.00 tuition rate without a rate increase; however, students in Year Two, Year Three and Year Four must stay in school with no breaks to receive this special bonus rate. This is our School’s Special Gift to our students for going through our high level energy training courses. Students that cancel their tuition past the first year without a bonifide emergency, will have to pay the higher normal tuition rates, should they decide to re-enroll at a later date. Students Will Save Nearly Seven Thousand Dollars by taking advantage of this special deal.